How we will know who is the Evil Knight? We do not know. We just have to pray to the fire spirit, the sea mother and the World spirit and hope they hear. This roleplay is based off the Chronicles of Ancient Darkness by Michelle Paver. 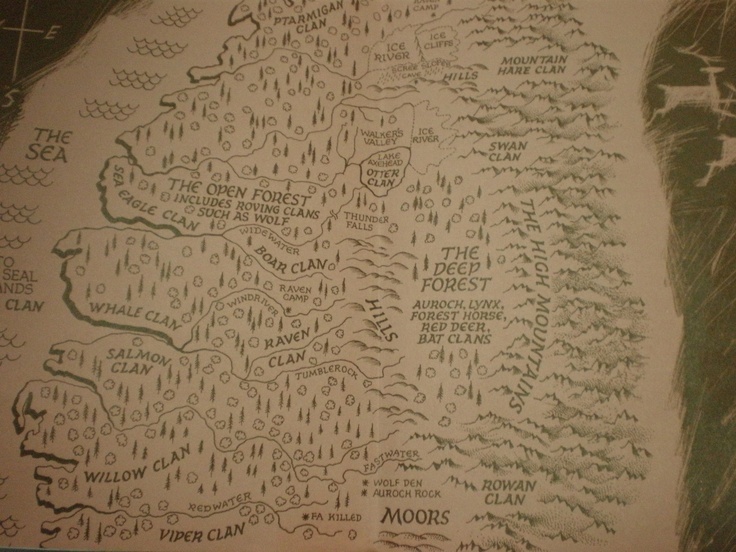 Wolf Clan is a clan in the Open Forest. They migrate throughout the forest and is known to never stay in one place for over a few days. Wolf Clan Members have a tattoo that looks like two lines that goes on both cheekbones. Forest Horse Clan is a Deep forest clan which never really moves. They carry green slate knives, bows and arrows with green slate arrowheads and vicious barbed leaf-shaped throwing darts, made out of dark wood. Their clan tattoo is that they have leaves tattooed on their arms and cheeks. Holly for men, Oak for women. Usually wearing cloaks made from seal skin, their bare chests are riddled with tattoos, and they wear tunics made from seal fur and, in the case of chieftains, fish scales. They also wear articles of clothing they call gutskin, made from the gut of the seals they hunt. They have rough sandals bound with moss and seal skin. They usually wear their hair long, and wear short beards trimmed with chipped rock. They have tanned skin and are used to swimming in freezing cold waters. The chieftain wears fish eyes and slate beads in his hair, and has earlobes pierced with sharp, spear-shaped seashells. Men wear their clan-tattoos on their arms, and women wear theirs on their calves. They are usually fair-haired. 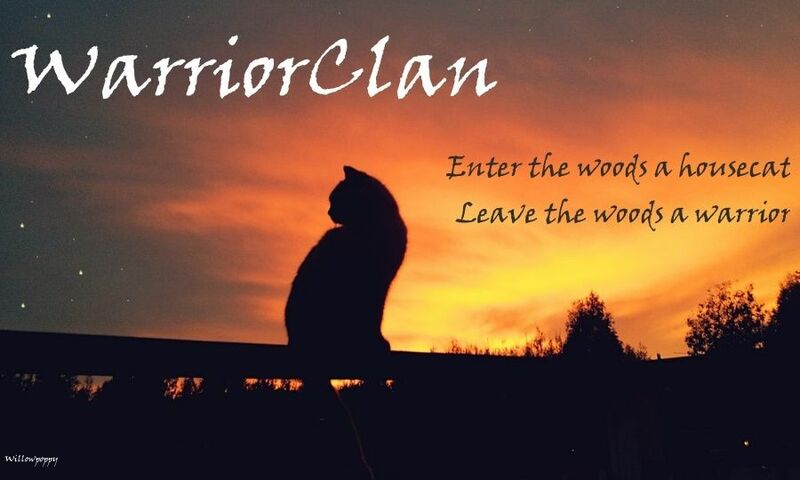 Unlike other clans, Seal Clan has different customs. They believe their skinboat is not just a boat, but a hunting partner. They believe that women should not hunt, so the women stay on the island cooking unless they go to clan meets. When they kill a whale to eat, the person who killed it must cut off all his hair and stay away from his mate and not eat for a moon (14 days). This is to make amends to the Sea Mother for taking one of her children. Their clan creature is the Ringed Seal, so that cannot be hunted, however the grey seal gives them all their meat. They believe Hunters(Orcas) are sacred and also too dangerous to hunt because if you kill one, the family of that Hunter will come and take revenge. They also believe Puffins are also Sacred. 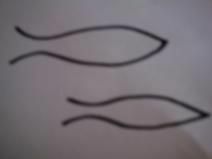 They are the only animal that can fly, Swim and burrow into the earth, so they are believed to be able to visit spirits. The White Fox Clan lives in the far north/Ice biome. They both fear and respect the wind, doing special ceremonies and also giving up stuff for it. They hunt with Harpoons for quick hunting. They believe that they should be fat so they can survive without food, like some animals. They stitch up the wounds of a seal after they kill it so they will both not anger the World Spirit and also not waste the blood. They rub seal blubber on their faces to keep warm and use Owl Visors, or goggles so they can protect their eyes from the glare. They use sleds with dogs and always place the Seal's mussel in the water after killing it so the seal's souls will be free and the Sea Mother will give it a new body. Their shelters are made of ice and are lined with duck feathers like the duck does to its nest. Their clan tattoo is a black rectangle over the bridge of their nose. Swan Clan is a Clan in the mountains. They Worship fire because without it, they would freeze to death. They are also described as being conservative with their Clan Creature skin. The Men wear the skin as wrist bands or necklaces, the Women wear the feathers, the Children wear the feet and the Mage or Clan Leader wears the beak. The Clan Tattoo consists of twelve dots formed in a ring on the forehead, which represent the phases of the moon or the moons of each month of the year. If you wish to still support and keep your ranks, please post. I would love to keep my ranks and support. Can I be dep? Of course for both of you, thank you! I'd like to keep my ranks from last time. Can I have the mage's apprentice in Wolf Clan? And that's six! I cannot edit this on my phone, however I will see if I can use my surface. If not, you guys will have to wait.